The Unit of Theoretical Chronobiology at ULB (Brussels) is offering a one-year PhD position in the field of dynamical modelling of the Unfolded Protein Response (UPR). 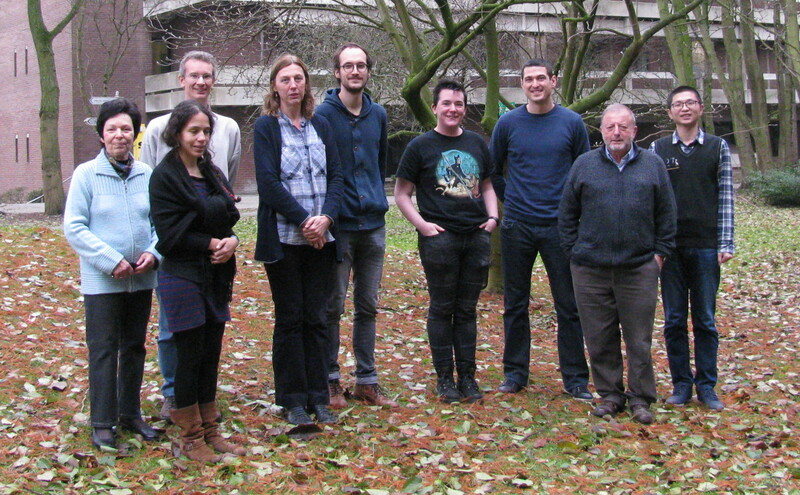 The work will be done within interdisciplinary collaborations with experimental biologists. The candidate should have good knowledge in biology and a strong interest for mathematical modelling (bioengineer, chemist, biologist, etc). He/She is expected to spend several stays in the laboratory of Laurent Combettes (Université Paris Sud, Orsay) to perform Ca2+ imaging experiments. This one-year position will allow to initiate this interdisciplinary project. The candidate can start as soon as possible and will be invited to apply for additional funding for a full PhD grant. Temporal organization is a characteristic feature of all living systems. 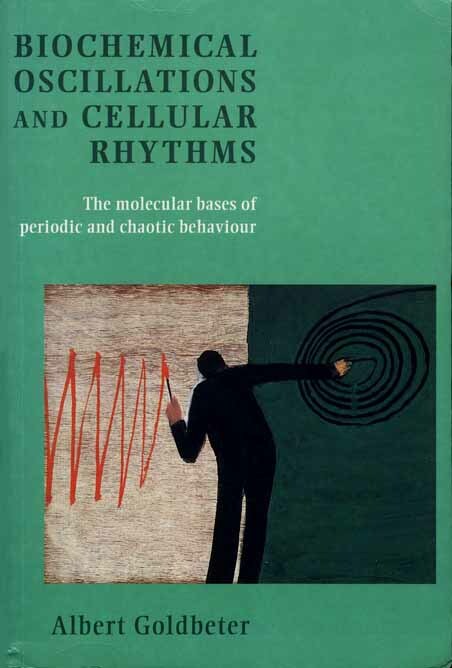 In the Unit of Theoretical Chronobiology, we focus on the molecular mechanisms responsible for oscillatory phenomena (biological rhythms). Rhythmic phenomena can be observed at all levels of biological organization, with periods ranging from 10-3 s to years. 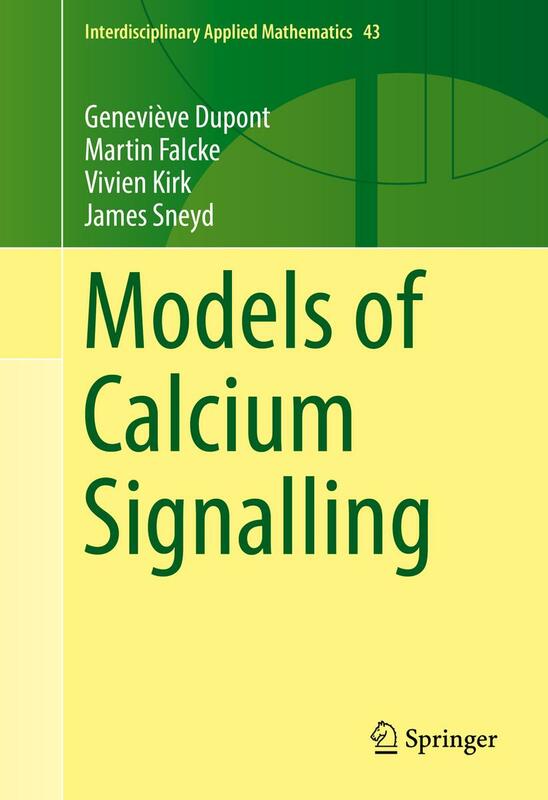 The molecular mechanisms responsible for these periodic processes generally involve various complex feedbacks and threshold phenomena which often defy an intuitive approach. 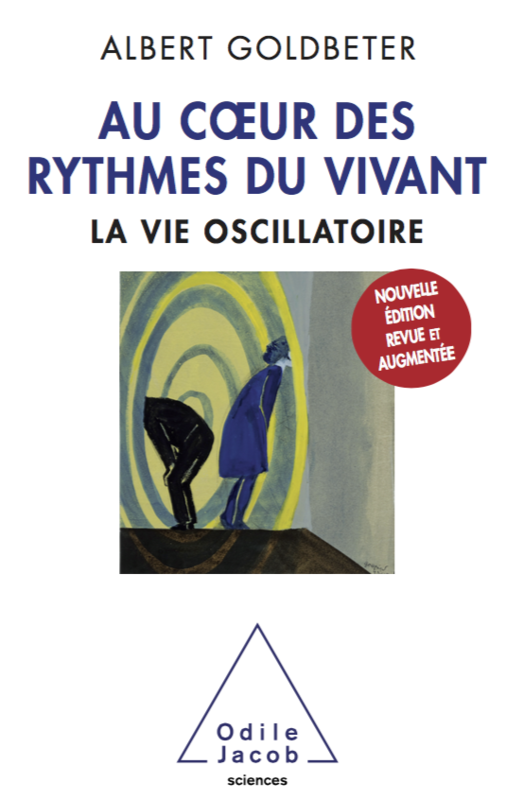 In the Unit of Theoretical Chronobiology, we use mathematical models to elucidate the molecular bases of these rhythms. This theoretical approach, which is closely based on experimental data, contributes to a thorough understanding of the oscillatory phenomenon. Moreover, theoretical models lead to predictions which can in turn be tested experimentally. 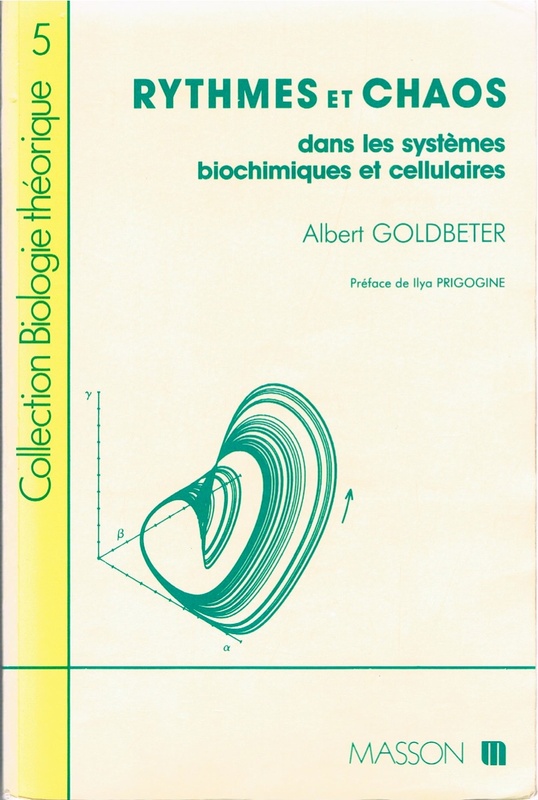 We also focus on other nonlinear phenomena related to oscillations that can be observed in biology, such as bursting, chaos, excitability (the ability of a system to amplify a suprathreshold perturbation), bi- and multi-stability (the coexistence between two or more stable steady states), and the spatial propagation of biochemical waves.